Stir well in a small bowl and spread onto your favorite sandwich. 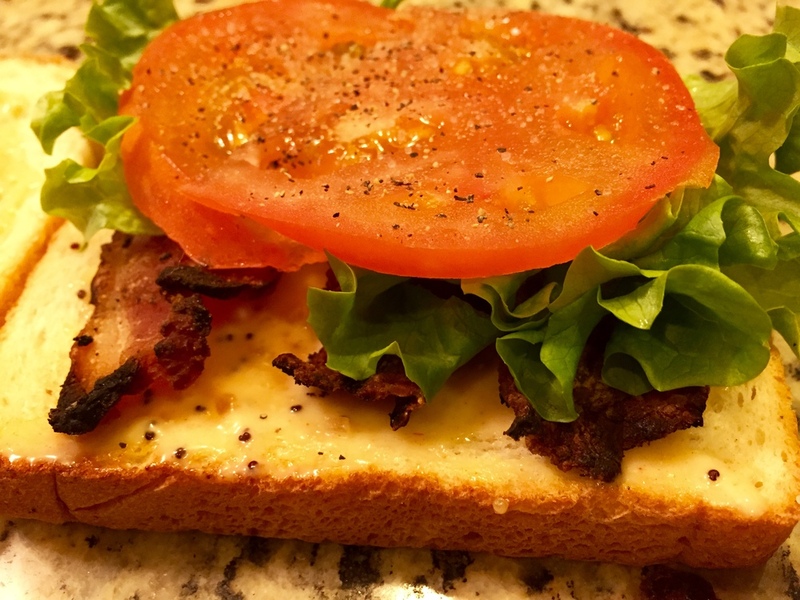 I used it on a BLT, and it paired so well! It's such a good flavor and easy way to change up your lunch. Be sure to store the leftover amount in your fridge.